Her name is Nancy and she is so beautiful! Here is a photo of Nancy when we were caring for her in our London centre! Nancy now joins the former Oasis frontman's other cat Sid, who he adopted from the same rescue centre back in November 2018. We hope this encourages more people to adopt rescue pets! ATHENA SAYS RESCUE CATS ROCK! Poor Keano, 6, was abandoned and had to live in a greenhouse. Luckily some kind person took him to the rescue shelter and he is now waiting to find his new home at the Godmanchester branch. 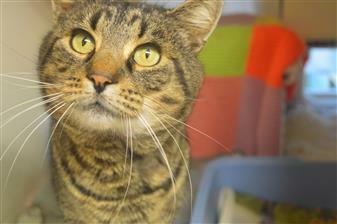 "He has FIV so will need a rural home to live in. Then he can flourish and thrive after having time to adapt to a new home, then enjoy all the fuss he deserves. If you want to find out more about lovely Keano check out his profile. I'm so bad...I didn't know who Liam was, but it's fantastic that he adopts cats! He's cool just like we are. We are so happy for Sid and now Nancy. 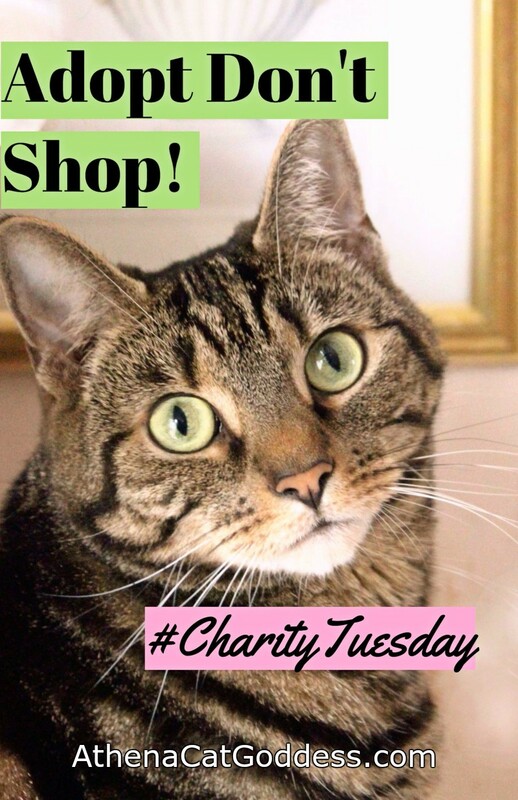 We hope they both enjoy there furever homes and we just love the photos that you share of them. Love hearing such wonderful adoption stories. Thanks for sharing. 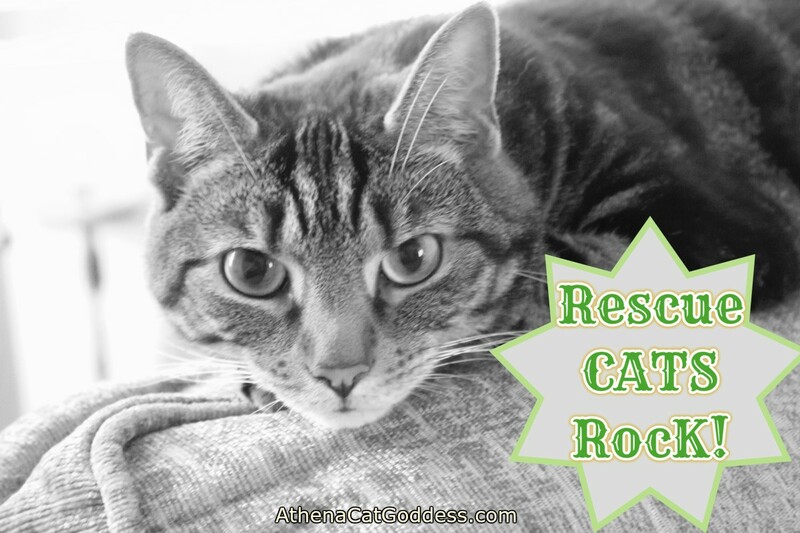 Rescue pets are truly the cat's meow! That's so awesome that Liam Gallagher not only adopts rescue kitties - he finds them at your old alma mater, Athena! We always loved Oasis and now we have a new reason.